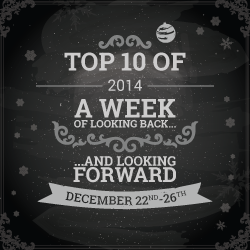 The Top Ten of 2014 event is hosted by Jaime from Two Chicks on Books, Rachel fromReading YA Rocks, and Mindy from Magical Urban Fantasy Reads! 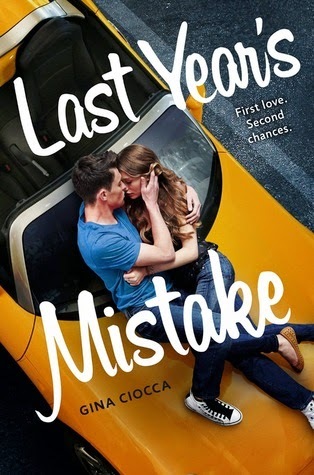 Today, I'm sharing my top ten books I'm looking forward to in 2015! Keep in mind, there are a slew of 2015 novels that I've already received and/or read! RIGHT?! I especially can't wait to read P.S. I Still Love You. I hope you love The Orphan Queen especially, Carina! Great list! 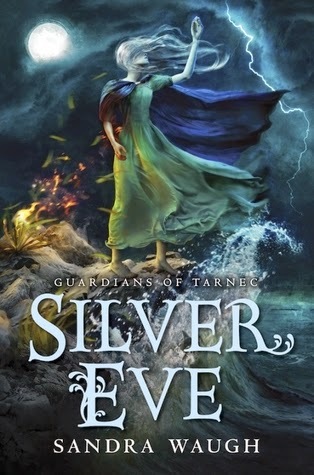 I'm looking forward to The Orphan Queen & An Ember in the Ashes, too. Woot! Fantasy for the win! Orphan Queen!!! Ember in the Ashes!! 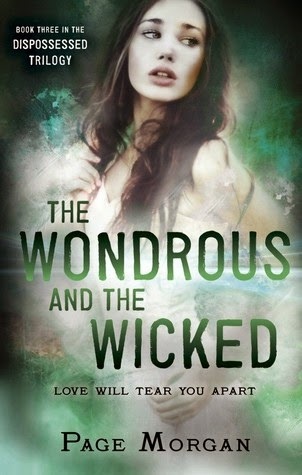 The Wondrous And The Wicked!!! And I really need to get to reading the Kiss of Deception this next year!! ME TOO! I hope you love it when you read it! I still need to read The Kiss of Deception, maybe I'll get to it before The Heart of Betrayal comes out! Yes yes yes to An Ember in the Ashes and The Heart of Betrayal. 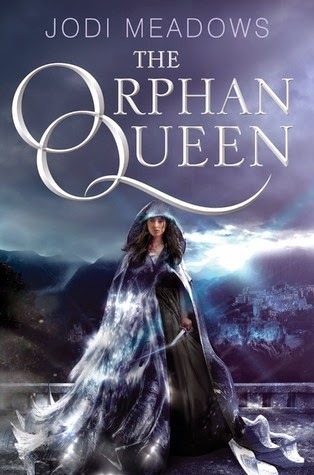 I also just might have to get my hands on the Orphan Queen. I'd love for you to visit my page to see what I listed, too! 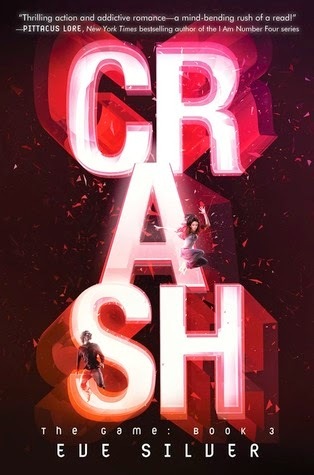 Looking forward to Crash from your list. Here are the 2015 Releases I'm looking forward to. 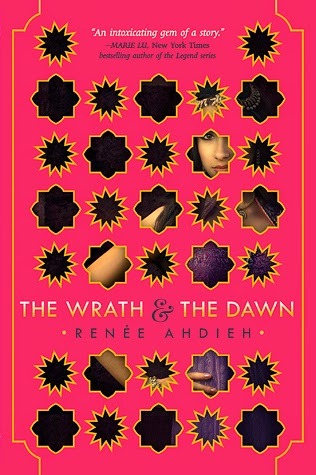 The Wrath and the Dawn and Last Year's Mistake are on my list too, so excited for these! Woot! I hope you love them, Nereyda! I am so so so so excited for P.S. I Still Love You by Jenny Han! I didn't included any books without covers on my list but that would have my list so long! LOL Can't wait for The Orphan Queen and Last Year's mistake. Thanks for stopping by! It was hard narrowing it done! There are so many releasing in the latter half of the year that I wanted to include (like Starbound #3). I can't wait to try The Orphan Queen, Ember in the Ashes, and Last Year's Mistake. Thanks for sharing! All of which will be fabulous, I'm sure! You're very welcome. I have never heard of SILVER EVER prior to seeing this post! I will definitely have to look into it... BUT OMG P.S. I STILL LOVE YOU! I think I (alongside many other bloggers and general readers) would be willing to do all kinds of crazy things for this book! 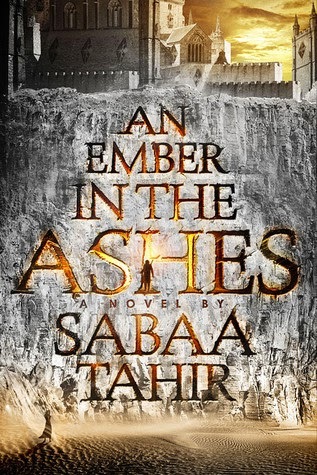 I'm also super excited for AN EMBER IN THE ASHES, too! Something tells me that that will be a high fantasy debut among the greats! 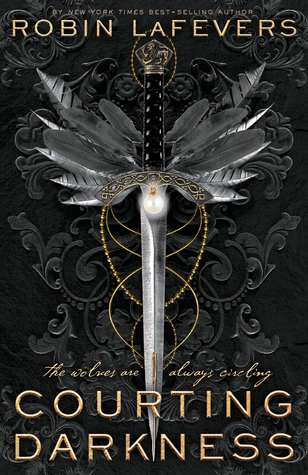 Lark Rising was the first book in the series (a September 2014 release), and it was my favorite of 2014! And To All The Boys I've Loved Before was also a favorite - so I'm hoping P.S. I Still Love You does not disappoint! The waaaaaaiiiiitttttttttt. I hope you enjoy these, if/when you read them (EMBER included)! 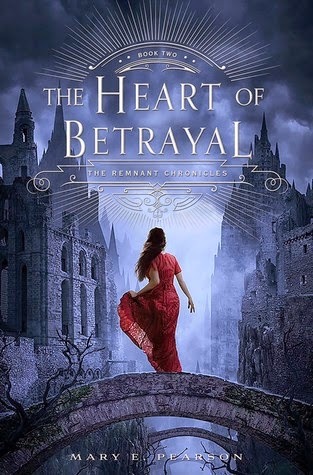 Definitely excited for A Heart of Betrayal! And An Ember in the Ashes sounds awesome! So many pretty covers. Great list, Alyssa! Woot! Both are sooooo up there on my radar. And the covers just keep getting better and better, no? Thank you! I was so excited when I saw The Orphan Queen on NetG as a Red Now, but was instantly disappointed when I saw it was an excerpt. Ha! I should have known better. Lol. Great list. 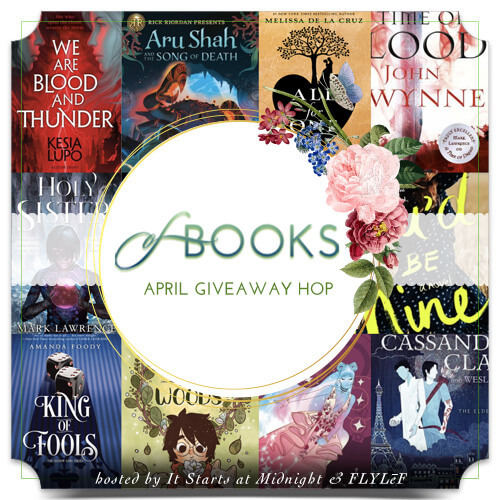 Sorry I am so late making my blog hop rounds.